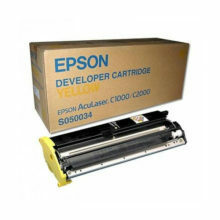 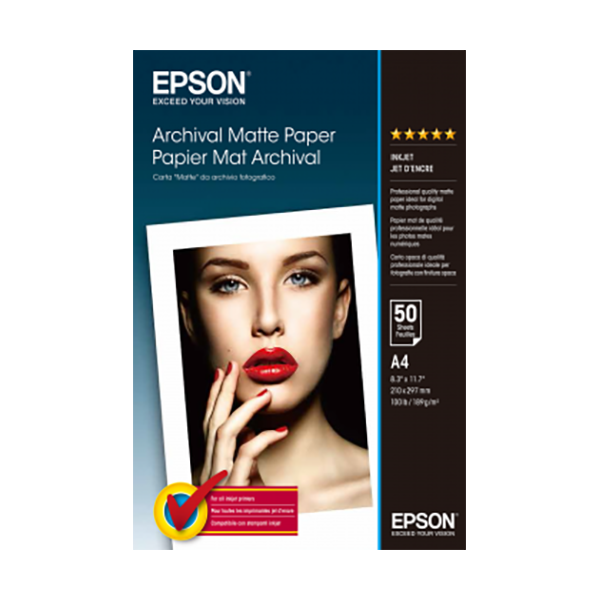 For photographers seeking a flat matte surface, Epson Enhanced Matte Paper is the ideal choice. 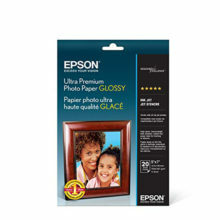 This bright white paper is perfect for images that do not require gloss. 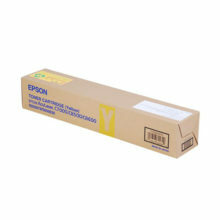 It yields highly saturated images, while maintaining excellent highlight and shadow detail. 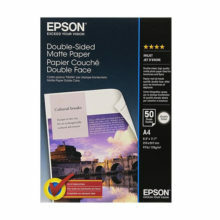 Designed primarily for use with UltraChrome™ Inks and DuraBrite™ Inks, this versatile paper can also be used with dye-based inks. 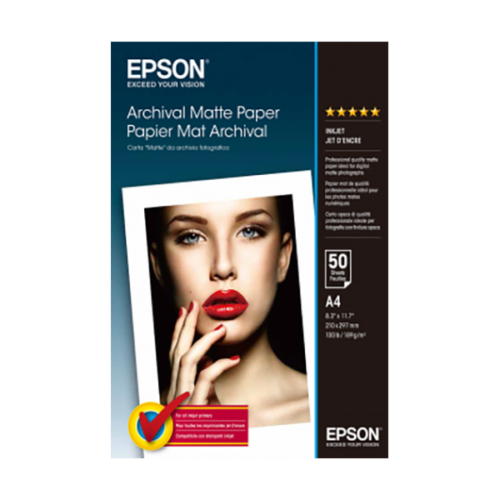 Hobbyists, professional photographers and digital artists alike will find Epson Enhanced Matte Paper a remarkable solution for any project.